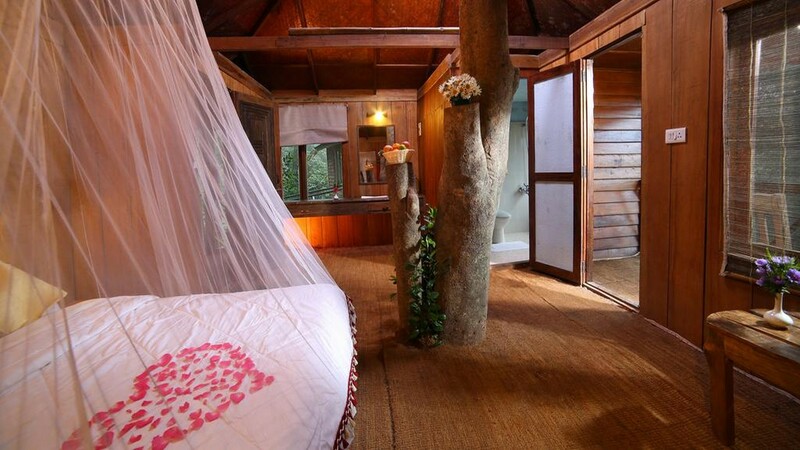 Stay in Treehouse, Tent and Beach Villa in Kerala and cut off destinations like Marari, Munnar, Alleppey and Fort Kochi from your cherished bucket list. What we do best at Iris holidays is match of best destinations to visit in Kerala to an itinerary that gets you the best for your tastes and budget. 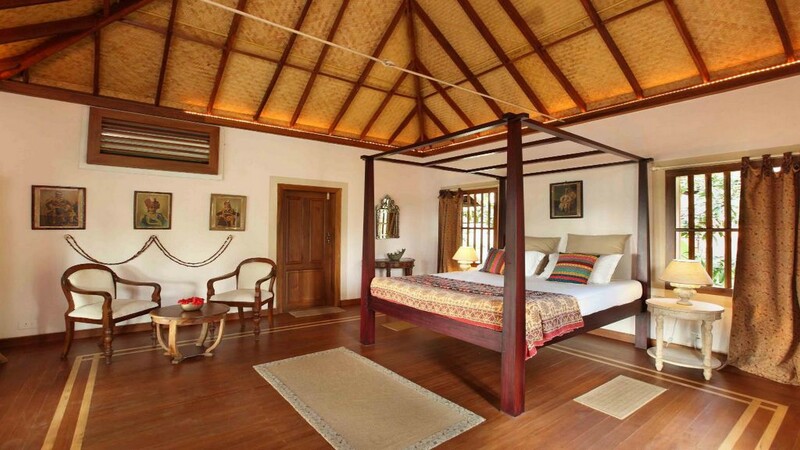 In this signature Iris Holidays Package you will stay in a Treehouse in Munnar, Beach Villa in Marari and a heritage resort in Fort Kochi and a villa in Alleppey overlooking backwaters. We will meet you at the airport arrival terminal and we will proceed to Fort Kochi. 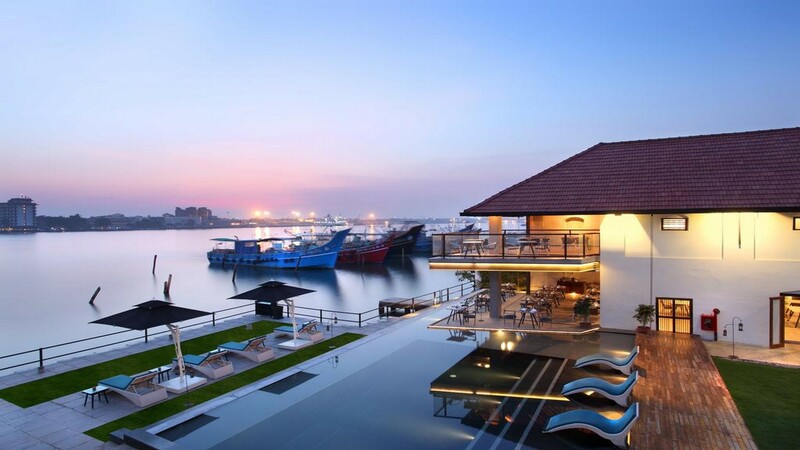 Once you reach your destination- Fort Kochi, check into the hotel and proceed for your tour to Fort Kochi. 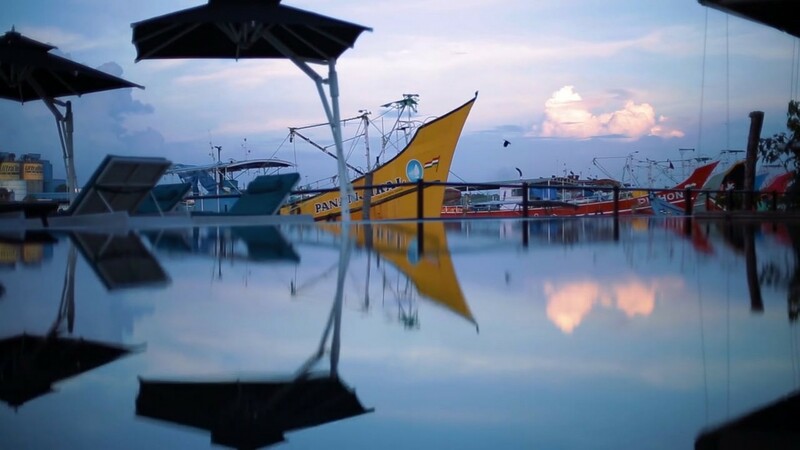 Located at a distance of 12 km from the main city in Kerala, Fort Kochi has an amazing history that still draws visitors from all over the world to its shores. On walking down the roads of Fort Kochi, you will get to see old houses built by the Portuguese, Dutch as well as British. 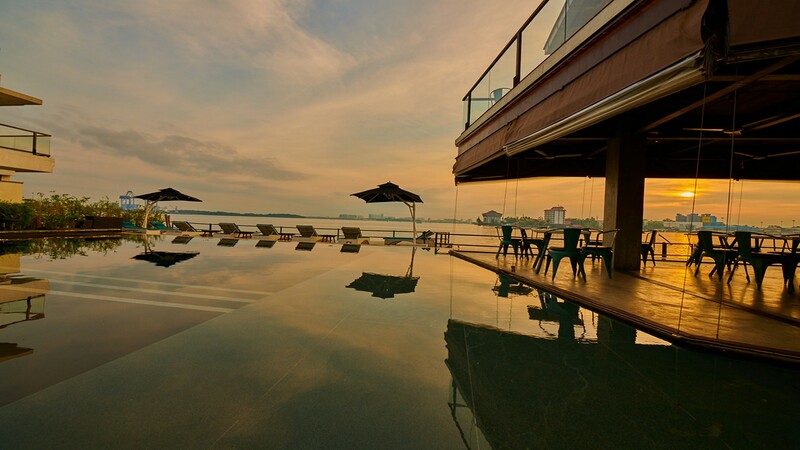 Enjoy Fort Kochi and overnight at the resort. Checkout from the heritage resort in Fort Kochi after breakfast in a restaurant overlooking Kochi harbor. We will proceed on a drive to Munnar and will stop in the waterfalls on the way. You can also stop at Neriamangalam bridge to watch Periyar river . Take pit stops on the Valara waterfalls and Cheeyappara Waterfalls on the way to Munnar . Check into the resort . 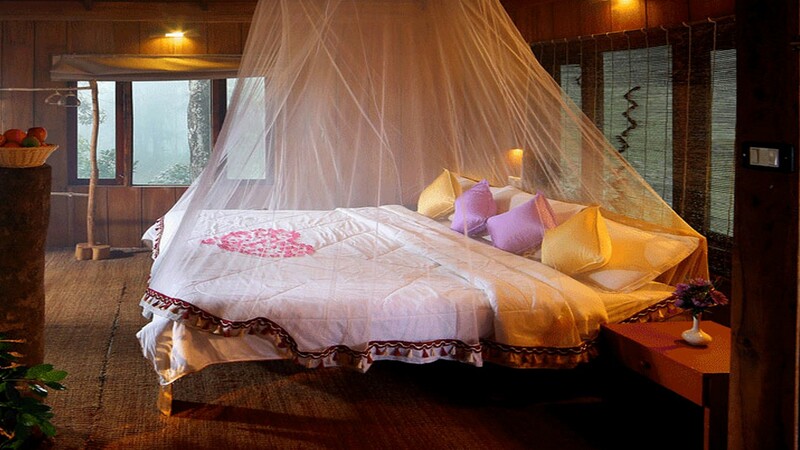 Overnight stay at the resort in Munnar. 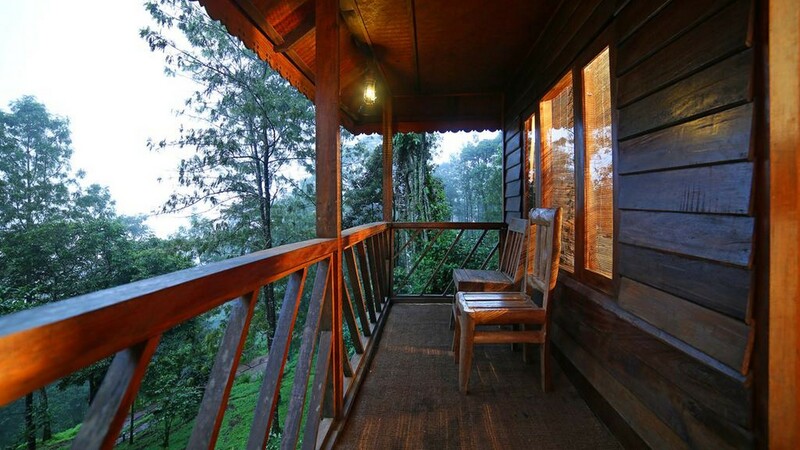 After breakfast, spend the day in local sightseeing in Munnar. Munnar drives its name from the confluence of three mountain streams - Mudrapuzha, Nallathanni and Kundale. Mattupetty is a popular picnic spot where you can opt for activities like boating and horse riding. Indo Swiss Dairy Farm is a little ahead of Mattupetty lake is famous for around 100 varieties of cattle. Close by is the Echo Point, which offers you a panoramic view and the thrill of hearing your voice echo. 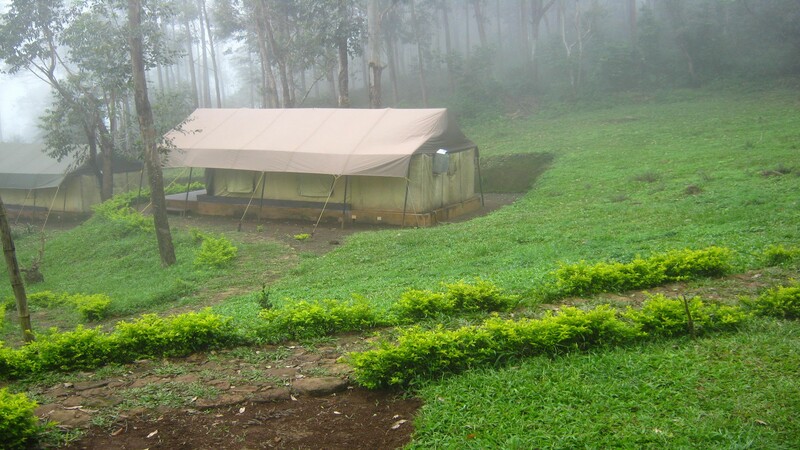 Popular sightseeing spots in Munnar that can be visited also include Poopara, Pothanmedu, Mattupetty Indo Swiss Project. 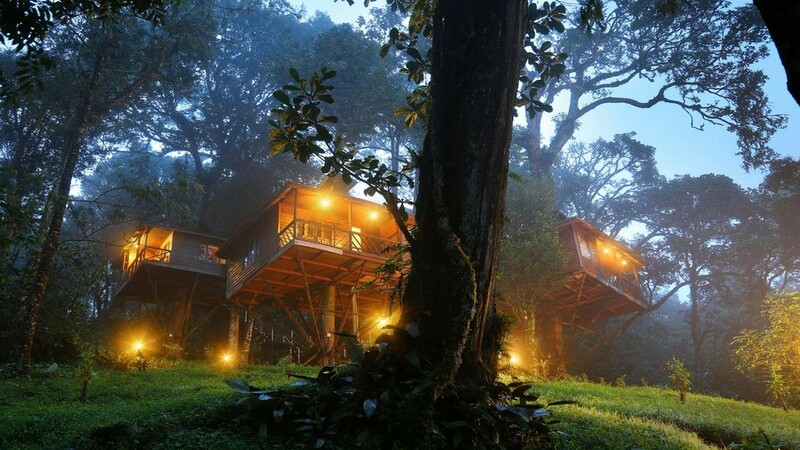 Overnight stay at the treehouse resort in Munnar. Another breakfast checkout from the resort in Alleppey and proceed to Marari Beach. 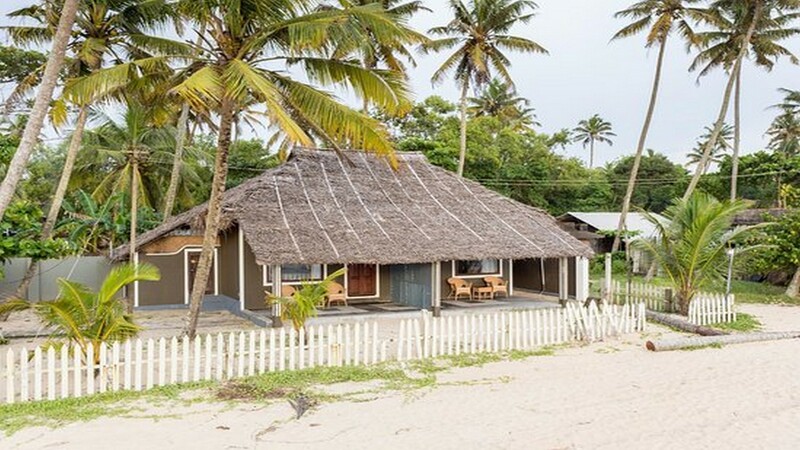 Check-in to an independent villa at the Marari Beach. 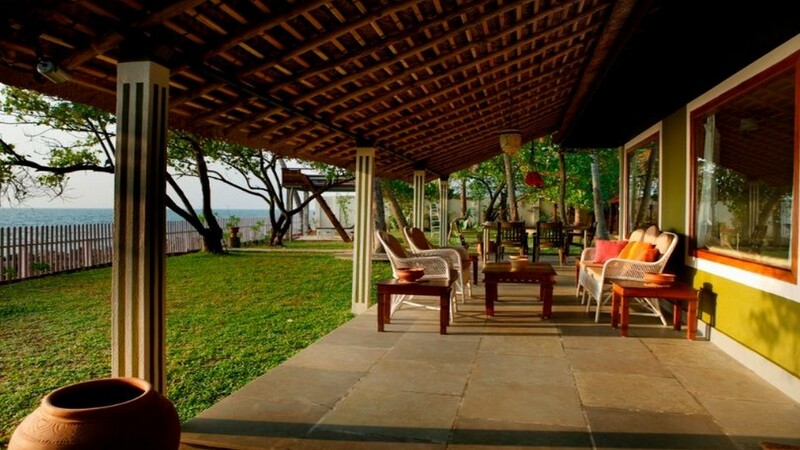 Marari Beach resort is not just the sand and the sea. It's the living environment that surrounds it. 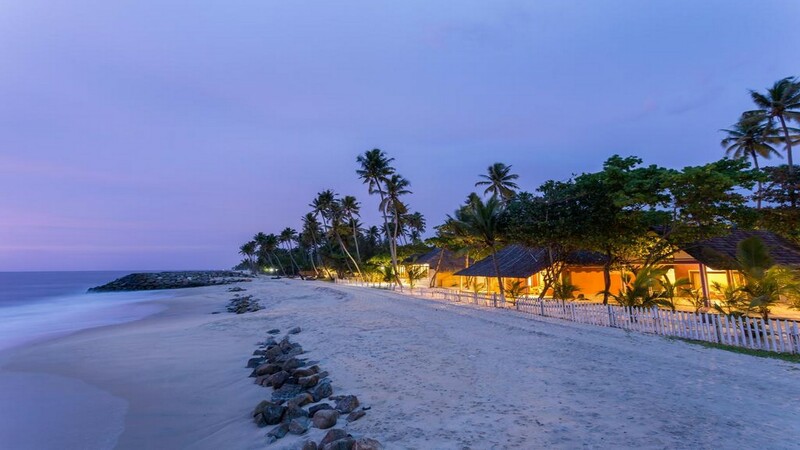 The Marari Beach, let us be clear, is not the place for a raucous Beach holiday. There are no real parties here. No noisy water scooter but for those seeking to undo the stress of the city life and experience a completely new place, it is the perfect spot. After lunch in the restaurant, it's time to relax in the Coconut grove. Evening will be engaged in good music. Cooking classes followed by dinner. Overnight at Marari Beach. Spend a Day in Marari and enjoy the day at the leisure. Watch the Sea from the Beach and go for a stroll in the beach. Overnight at the resort after evening entertainment. 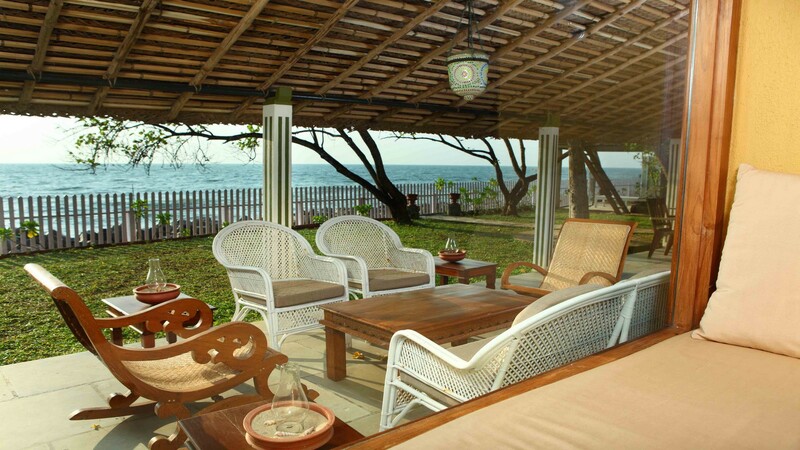 Enjoy the morning at your leisure and checkout of the beach villa after breakfast. We will drop you back at Cochin airport for the departure flight back home. On the way sightseeing in Fort kochi based on your flight timings and return back to your home after a splendid honeymoon in Kerala. The map covers a distance of 438 KMs including the places Fort Kochi, Munnar, Alleppey and Marari.